This tour begins at 7.30am when you will be promptly picked up from your accommodation. 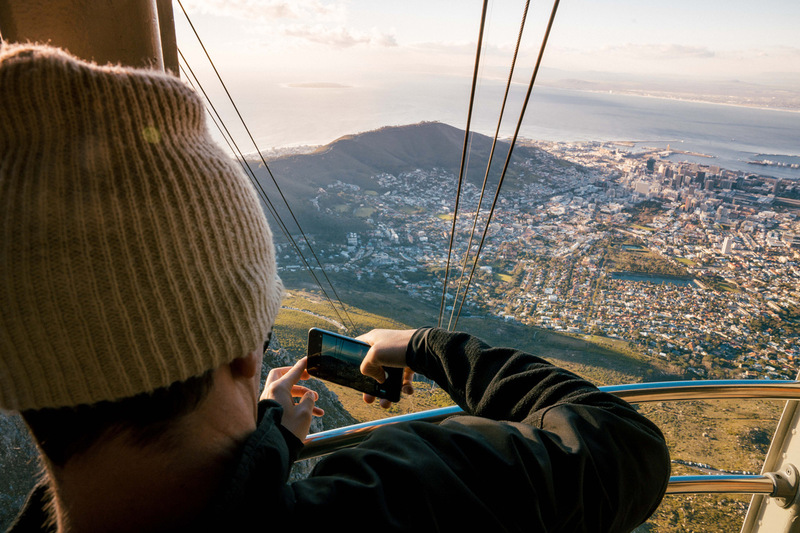 You will go straight to the base of Table Mountain to miss the queues at the Cableway. 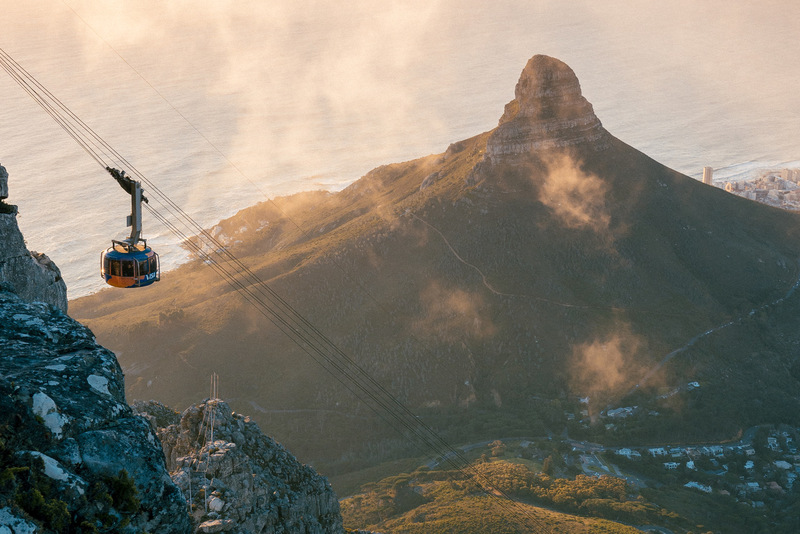 A cable car with a 360-degree view will transport you up to the flat-topped landmark where you can spend two hours exploring and taking in the magnificent vista. Your expert guide will fill you in on facts before you head back down. 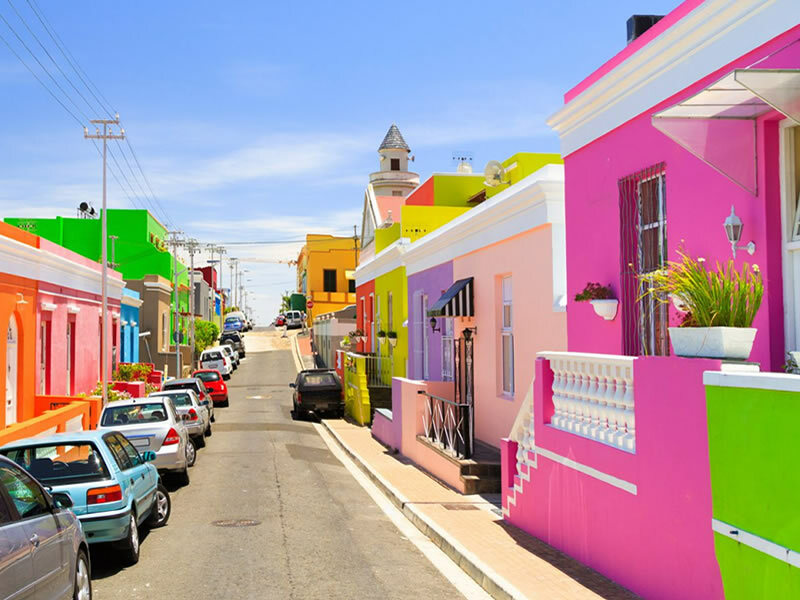 The following stop is the neighbourhood of Bo-Kaap, formerly known as the Malay Quarter and set on the slopes of Signal Hill. You can enjoy a walking tour along the cobbled streets and brightly painted houses as you discover the history and the culture of the area. Continuing on foot, your guide will lead you to one of the oldest streets in the country and further into the heart of the city. Other points of interest include Company’s Gardens, the original site of the first European settlers and Greenmarket Square, a marketplace selling African trinkets. 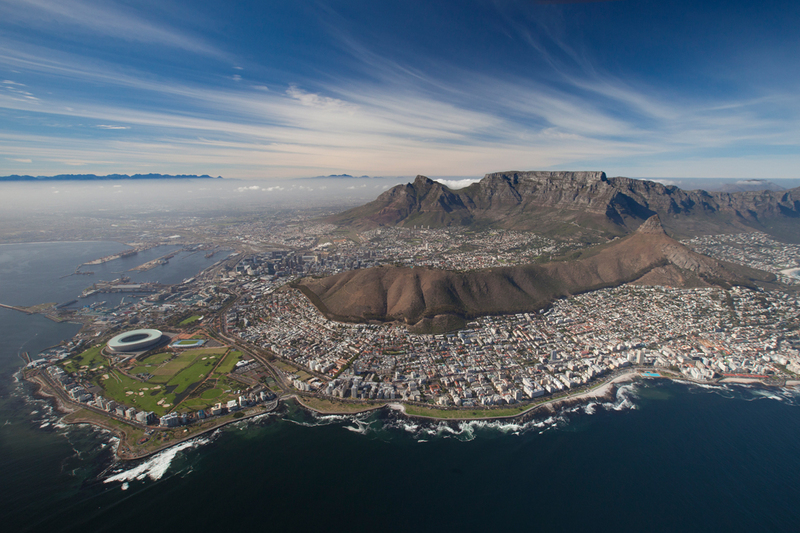 You will then be driven to District Six – a former residential area that was destroyed during the Apartheid regime. Here, you can learn about the land’s history and how it is being revived today. Lunch will be served at our favourite local Brewery. The trendy neighbourhood of Woodstock is next on the list. As you explore one of the oldest suburbs in Cape Town, your guide will point out the elaborate local and international street art. 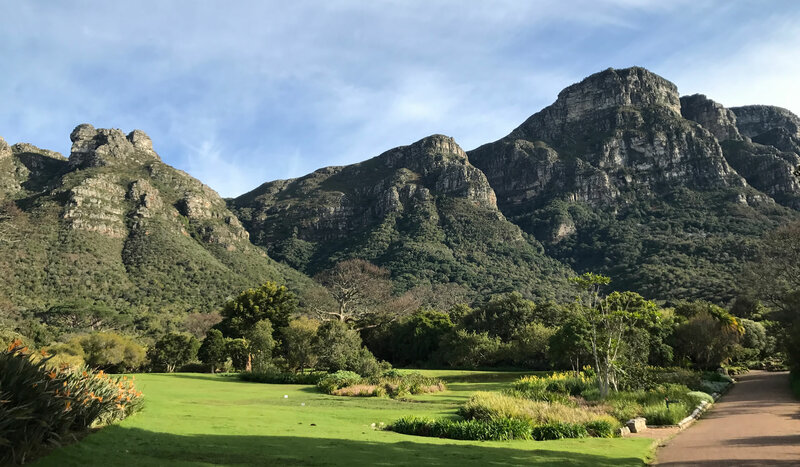 From there we will explore the Kirstenbosch Botanical Gardens and all its beautiful vegetation and scenery, whilst sipping on a sundowner. 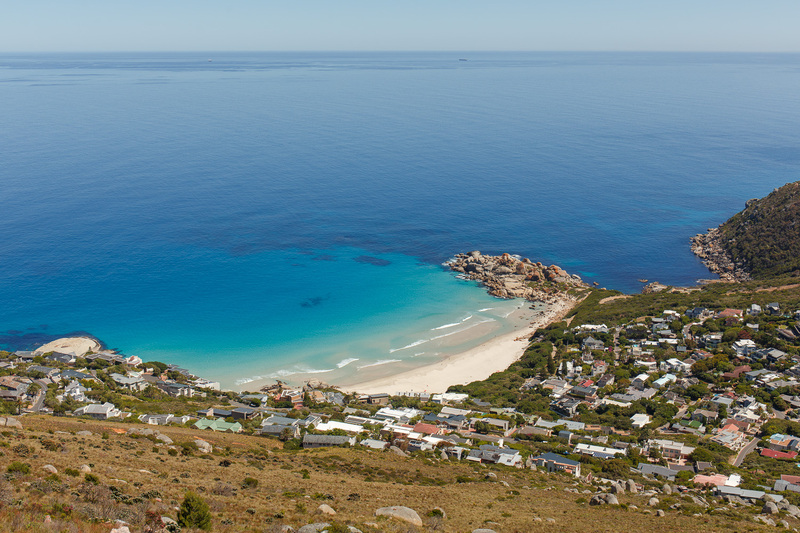 INCLUDES: Table Mountain Cable Car, Kirstenbosch Entry Fee, Lunch, Drinks, Entry fee’s, Private Guide & SUV, Flexibility and an Epic Experience!